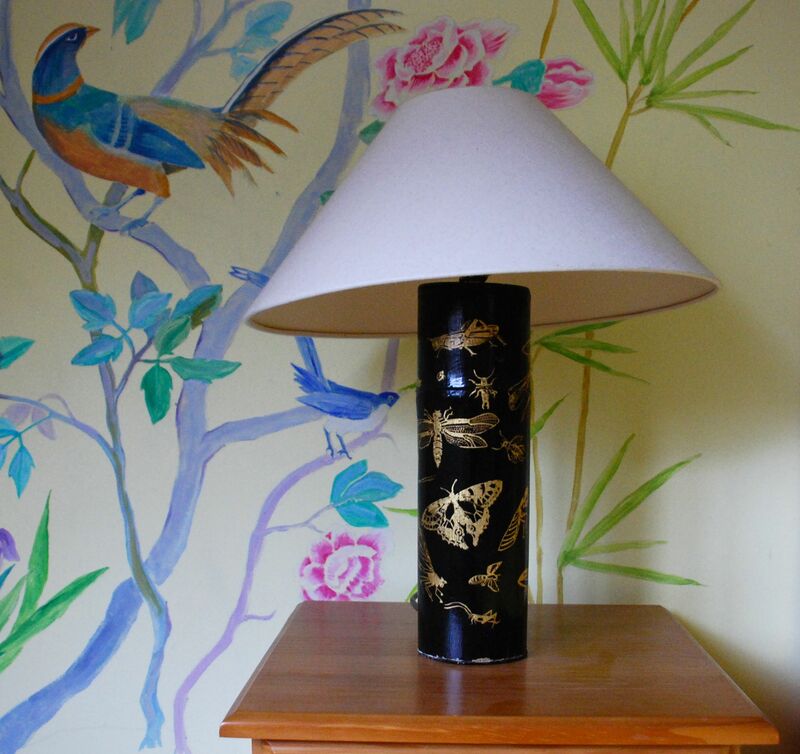 A room without a table lamp may not be attractive. 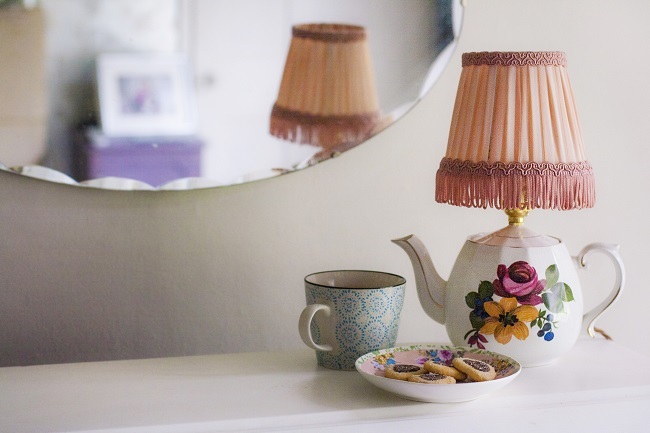 No matter how a big room is, it is important to give it an attraction for guests to enjoy staying and get the impression that you are an organized, fashionable and classy homemaker. 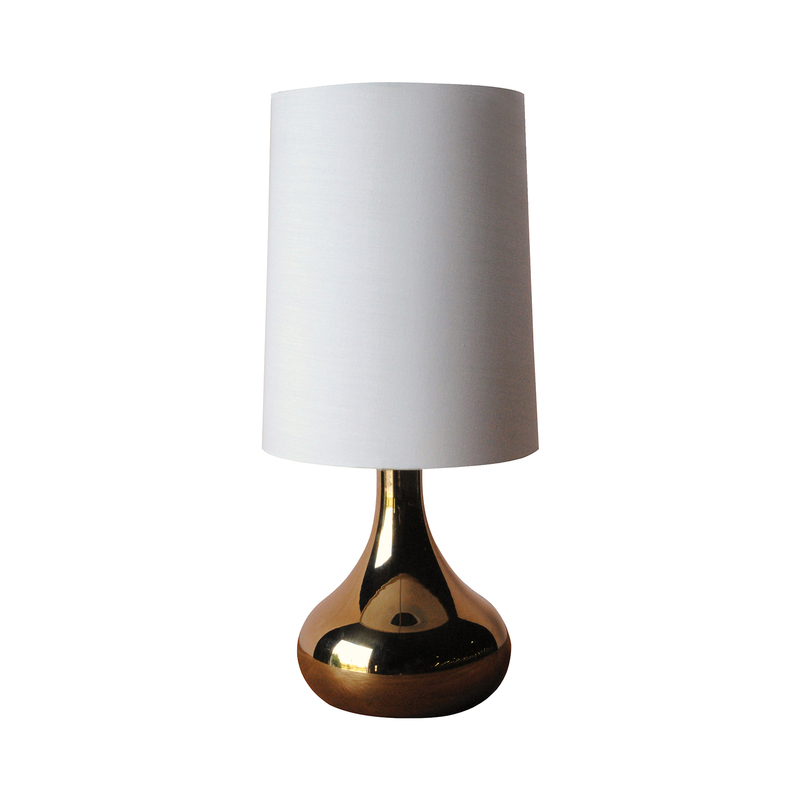 One of the best pieces of furniture that usually attracts attention is a table lamp. 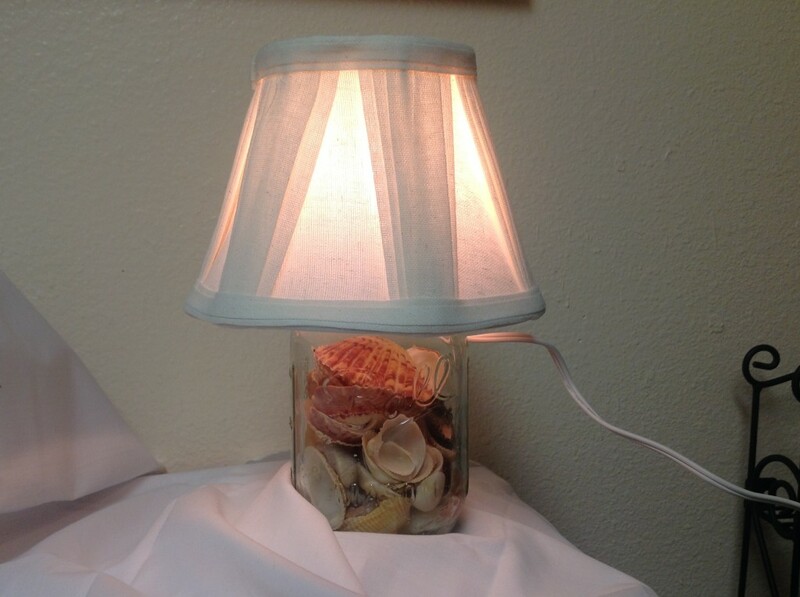 We will teach on how to make a table lamp. Buy a uniquely designed glass or vase that can accommodate pieces of colorful stones inside. 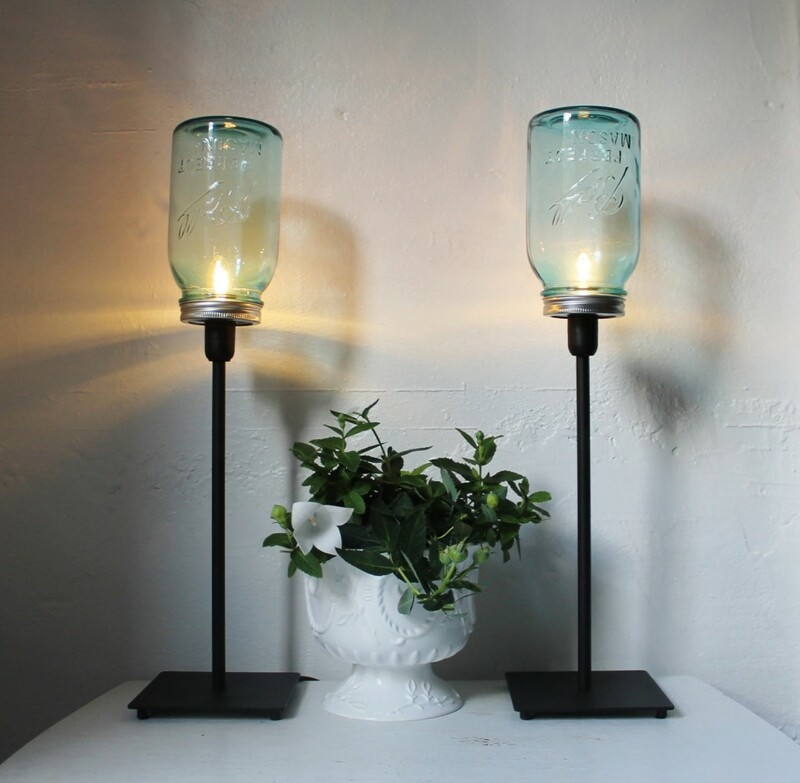 A transparent glass will be best to emphasize the contents that you will put in your vase table lamp. For a big room, you need an appropriate size of vase. Buy colorful items that you can put inside the transparent glass vase. 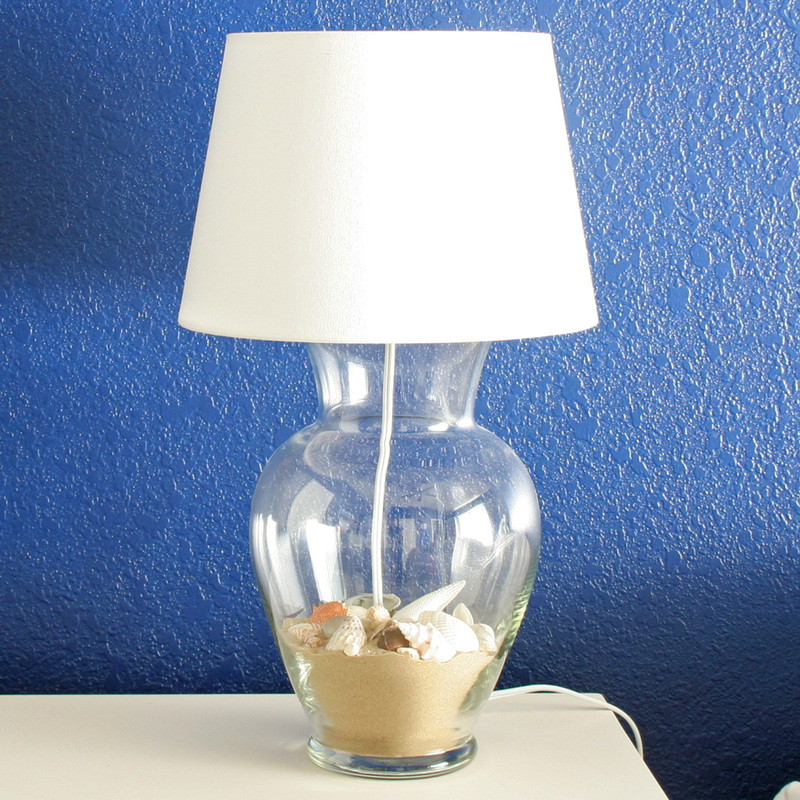 Place the lights in the vase with the decorative items that you chose to put. 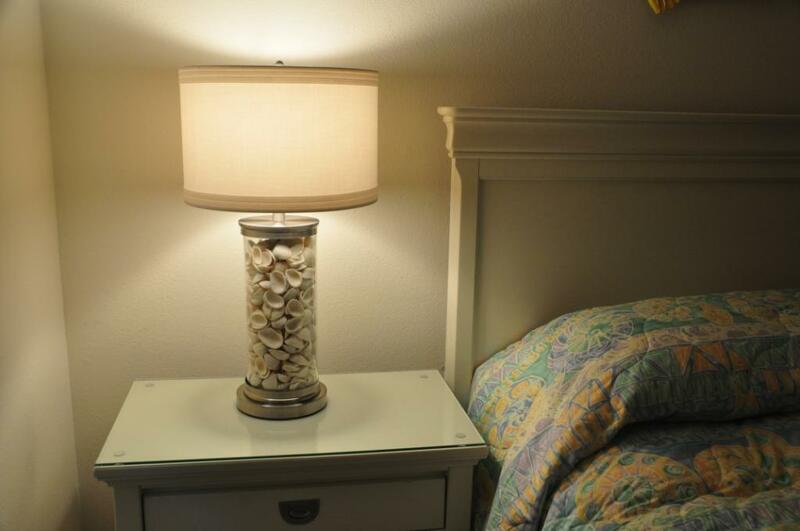 You can have shells, rocks, buttons, sequins or anything that can stand the heat of the lights. Place your table lamp on top of the right sized table, plug and see its beauty as it sits in your living room, bedroom or kitchen. Your creativity can catch people’s attention. 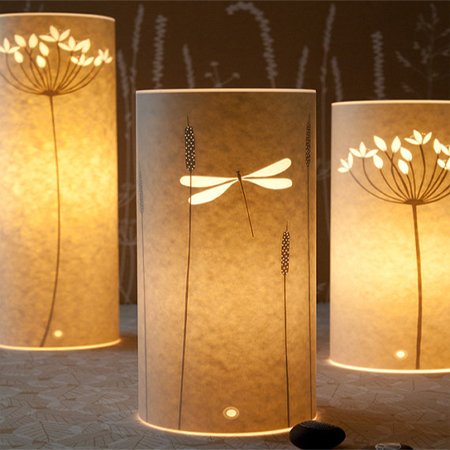 You can even give your improvised and creative table lamps as gifts to friends during special occasions. Your labor of love will be greatly appreciated. 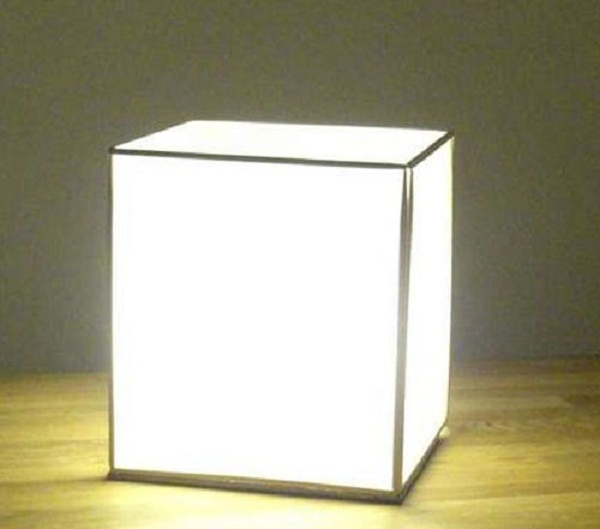 Now you know how to make a table lamp.